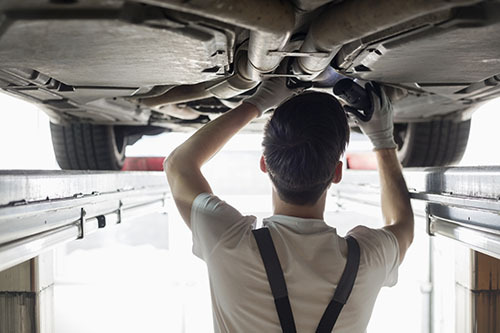 At GSD AUTOMOTIVE we are trained and equipped to provide competitive auto repairs. At GSD we understand what our customers are looking for. 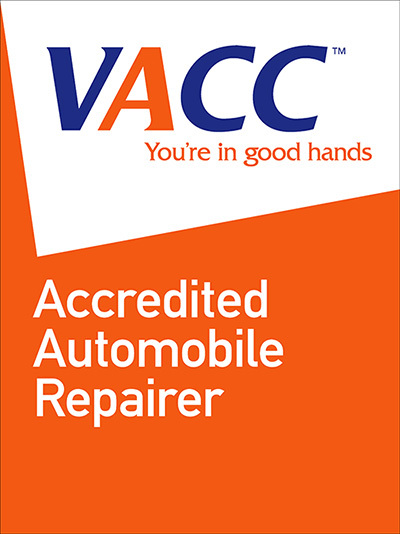 By providing competitive auto repairs, we ensure that the customer leaves our premises satisfied both by the work done and the price paid. We have all the equipment and experience required to offer you competitive auto repairs, that will make your car hum like a new one. Electrical repairs and engine tune up.